It’s almost July and the summer gaming fun is starting with gear and games hitting some awesome prices—or at least awesome for our current GPU-impoverished gaming world. 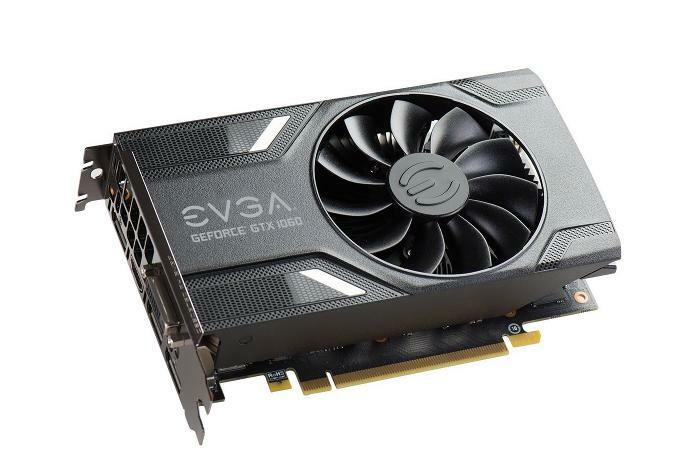 Right now, at Amazon you can get an EVGA GeForce GTX 1060 for $250. Savvy shoppers will know that $250 is the original MSRP of the GeForce GTX 1060. We’re just at the tail end of the great graphics card crisis, which means that when graphics cards hit their original MSRP, it’s considered a sale. Most GTX 1060’s are selling around $280 or $290 right now. This graphics card is an awesome choice for “no compromises 1080p gaming performance,” as we said in our GTX 1060 review. It’s also good for 1440p gaming, but you will need to step up to a more powerful graphics card if you want to play at 4K resolution. The basic specs for this card include 6GB of GDDR5 memory, a base clock of 1506 MHz and a boost of 1708 MHz. It’s also got EVGA’s ACX 3.0 cooling technology, which you’ll need since this is the single-fan version. Once you’ve got your graphics card order wrapped up grab some new games to go with it. Steam’s annual Summer Sale just started, and the Humble Store will give you Shadowrun Returns for free until Saturday.